ooo nice wall! like the contrast between the eyes+ribbons with the rest. nice! Aw, very soft and pretty. could that be a wedding bouquet shes holding? 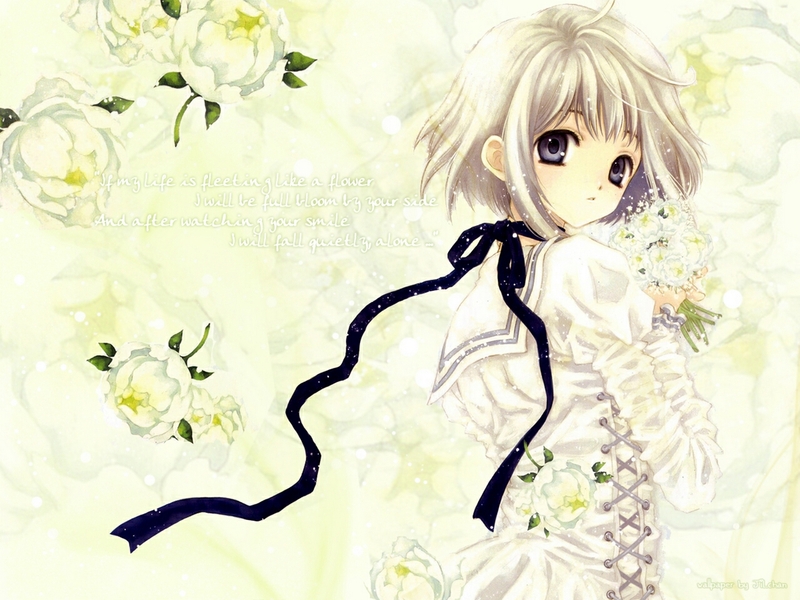 these white flowers are very nice,and,i like ayumi hamasaki too >_<!